We have long argued that some of the less famous racing series have interesting action, cars and drivers. And we, like many of you, are fans of endurance racing because it is such a team sport. Recently, our friends at Light Speed Racing ran two SCG003Cs in the Nurburgring 24 Hour race. You may remember the SCG003 from our coverage of the introduction. You may also remember our coverage of Jim Glickenhaus' Ferrari P4/5 by Pininfarina custom build. At the Nurburgring, the competition version of the SCG003, the SCG003C, put on an impressive performance. At the hands of Jeff Westphal, the #704 won pole and was awarded the Glickenhaus trophy as a result. Unfortunately, two incidents ended the race for the #704. The sister #702 car finished best in class and 20th overall, beating many of the well-known manufacturers and their factory teams. 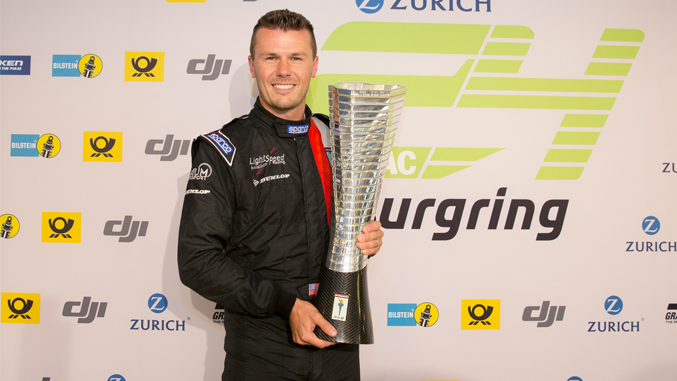 The driver line-up for the race featured Westphal, Andreas Simonsen, Felipe Laser and Franck Mailleux in #704 and Thomas Mutsch and Andrea Piccini as well as Laser and Mailleux (who drove both cars) in #702. The two SCG003Cs were entered by the Light Speed Racing Team with Swiss motorsport specialist Traum Motorsport running the cars that were built by MAT – Manifattura Automobili Torino – in Italy. 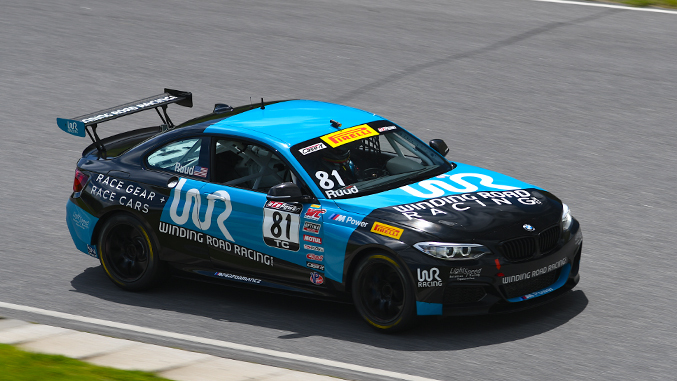 Light Speed has also partnered with Winding Road Racing to run a BMW M235iR in Pirelli World Challenge this year.